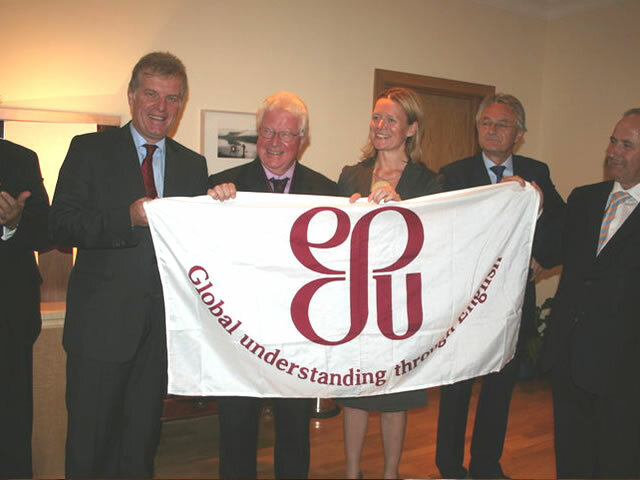 Official Launch of the ESU Albania: Launch Celebration on Tuesday 8 September 2009. The Head of Centre for Speech and Debate, English Speaking Union (LONDON) Mr. James Probert visited for the first time ESU – Albania from 21/02/2009 to 23/02/2000. 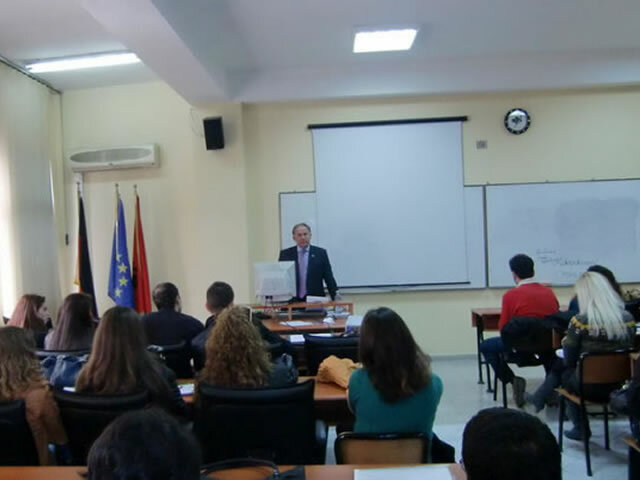 Mr. Probert delivered training on Speech and Debates as well as on the Public Speaking Competition, where ESU Albania is participating on its first year. Training was very much appreciated and very useful not only to students taking part in the competition, but also to ESU-Albanian team which gained experience about the competition’s activities, taking in this way a step further to a better effort for all ESU Albania. 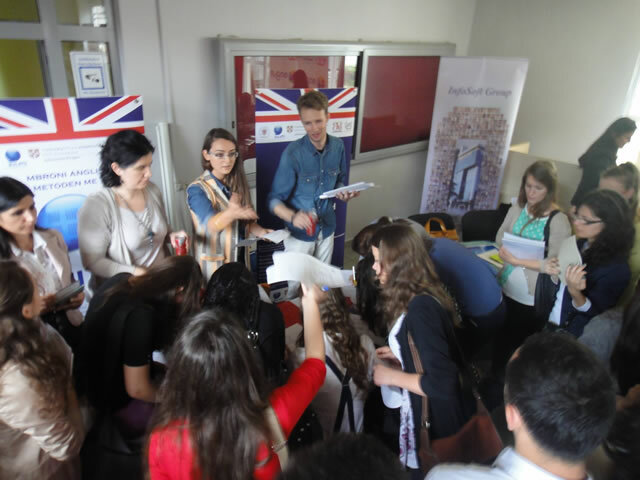 ESU-Albania as a new member of this International Organisation has got a large vision comparing his single experience with the world experience which Mr. Probert brought in Albania. Our staff and Mr. James attended some meetings in Tirana with High Schools Pupils where we could mention “Wilson Institute” “Çajupi” High School, Professional-technical high school “Harry Fulz” and “Memorial International School”.